Found in the Following Books: The Flower Fairies of the Garden, The Complete Book of The Flower Fairies, The Little Collection. 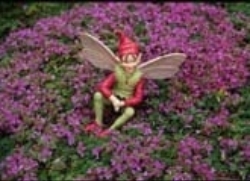 Each Fairy comes with a Gold Cord to hang Fairy as an ornament, an optional 6 inch Floral Pick to display your Fairy in a potted plant, floral arrangement or shade garden. 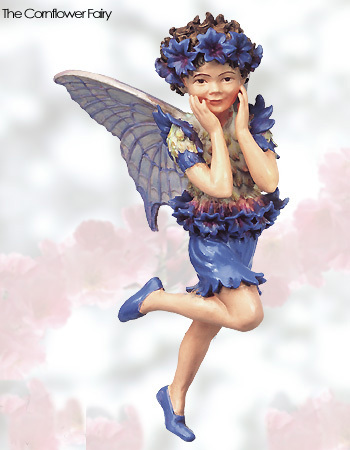 This Fairy comes in a Factory Sealed View Collector's Box. But now I look round me, and what do I see? That lilies and roses are neighbours to me! I live and am merry the whole summer through. And still I remember the poppies and corn.